When do the seascapes and landscapes start telling alerting stories? 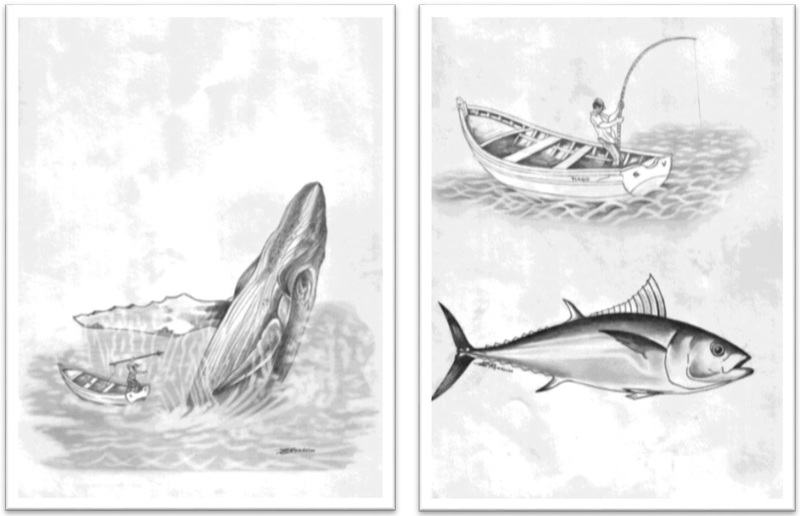 -PERCEPTION, UNDERSTANDING AND INTERPRETING THE IMPACTS OF CLIMATE VARIABILITY AND IDENTIFYING EXISTING ADAPTATION STRATEGIES AMONG FISHERMEN COMMUNITIES ALONG THE COAST OF SAO NICOLAU, CAPE VERDE. Nicolau is a mountainous island with an arid climate where periods of drought are not uncommon and its people are known for being skillful fishermen and good navigators. 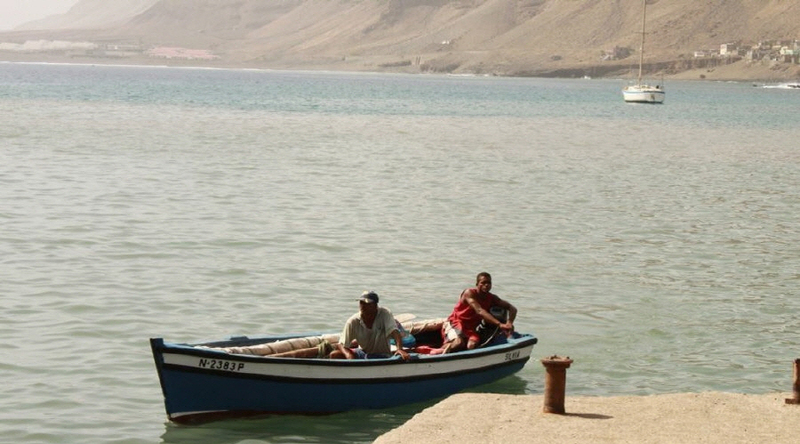 The fishermen use traditional fishing techniques on daily basis, observe wildlife distribution patterns, are themselves very mobile and have prior knowledge on resource distribution and characteristics, both on a seascapes and landscapes level. The climate variability and changes which result in such variation are most likely visible as early warning signs. The communities which rely on natural resources for their substance can notice such signs at early stage. As all the people-environment interactions on Cape Verde volcanic islands, there might be management practices which are in their essence very inventive – and Creole, like the mixed European and African heritage of the local people. Project proponent Jelena Ilic seeks to understand the resilience of local communities in Sao Nicolau Island and how they perceive, comprehend and cope with climate changes. In particular, study will focus on ways in which fishermen observe, interpret and react on climate changes in their local realities. Local community needs more agency to understand scale of events, capacity building and some structural change, better infrastructure and communication. The future of small scale artisan fishery is at cease and it seems that the only solution Government offers is shift towards business with tourist. There is an idea of starting aqua culture, but still it is only in the policy language. The life in Tarrafal is not an easy one. It provides less stress and lot of music, but on daily basis is tough. The island is dry and food production is very low. Most of fruits and vegetables come from abroad or other islands. People live without electricity and fridge. It is hard to store fish. People do fish in the same way they did decades ago, and they have enormous knowledge and sea experience. They are worried for their future and future of their families. Every day is harder and harder to get home with some fish and have enough to pay petrol. Young people are not interested in continuing such activities and some of them already work exclusively occasionally when there are some tourist interesting in sport fishing. However there is a hope that things will get better, with less warmth, more rain, the agriculture might improve. The fact that no one is interested in practicing agriculture is not so important. People generally have vague memories and years and events from the past are not so important. There is memory of hunger in 1940s, then some food shortage in 19650s, dry years in 1960 and 1970s, some heavy rains in the 1950s, but life goes one and nobody bothers that much. The past was tough and people still believe in progress, that life of their offspring will get better. As Tarrafal develops very fast, they seems happy to see such change.